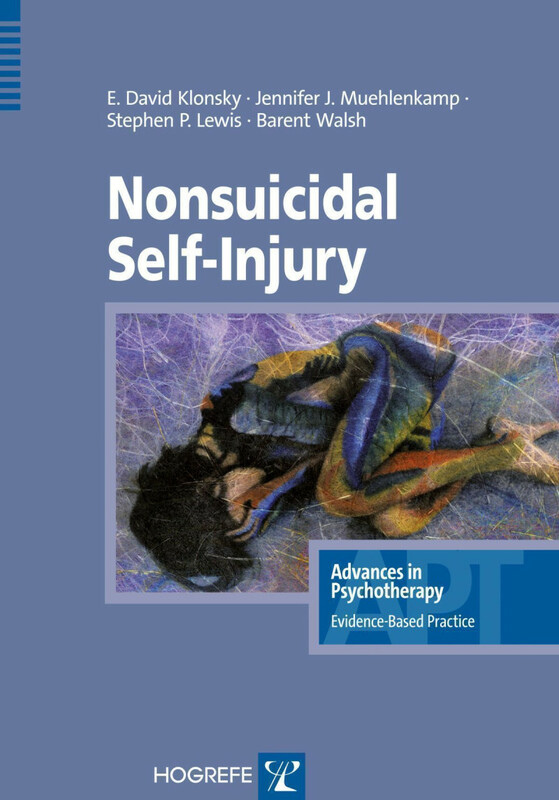 Nonsuicidal self-injury (NSSI) is a baffling, troubling, and hard to treat phenomenon that has increased markedly in recent years. Key issues in diagnosing and treating NSSI adequately include differentiating it from attempted suicide and other mental disorders, as well as understanding the motivations for self-injury and the context in which it occurs. This accessible and practical book provides therapists and students with a clear understanding of these key issues, as well as of suitable assessment techniques. It then goes on to delineate research-informed treatment approaches for NSSI, with an emphasis on functional assessment, emotion regulation, and problem solving, including motivational interviewing, interpersonal skills, CBT, DBT, behavioral management strategies, delay behaviors, exercise, family therapy, risk management, and medication, as well as how to successfully combine methods. [...] The stated objective of the [Advances in Psychotherapy] series is to provide therapists with practical, evidence-based treatment guidance for the most common disorders seen in clinical practice. This volume clearly fulfills that objective in regard to NSSI. 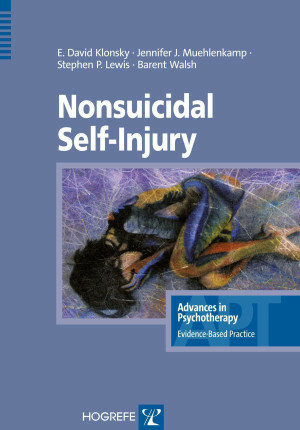 It is an excellent presentation of the latest research on NSSI, and one of its strongest points is the distinction that it helps the clinician draw between NSSI and suicidal behavior." "The authors are the foremost researchers of this field. They describe every important aspect of the clinical manifestations, diagnostic issues, and treatment recommendations concerning self-injury. Two areas are very practical in the text and are emphasized throughout the book: One is the emotional and motivational state of mind of the young people who harm themselves, the other is the therapeutic approach to helping them. The book is recommended for anyone who works with adolescents and is interested in research on self-harm and suicide."